A light colour and slightly fruity taste with low acidity, extra-virgin olive oil. 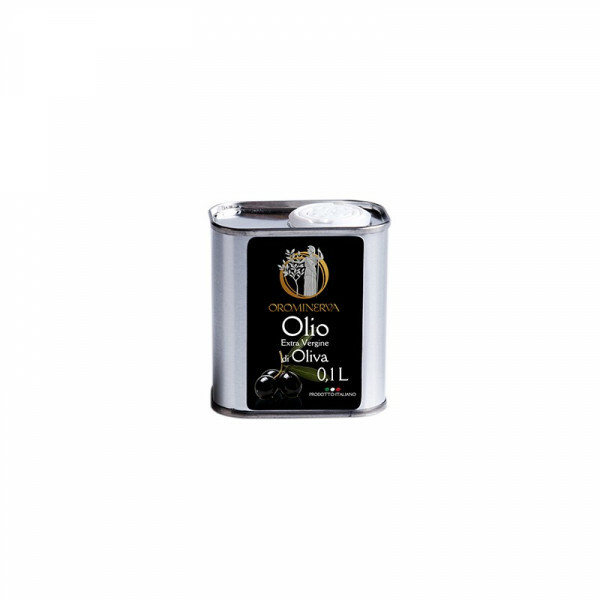 Only the best olives from the region of Molise are selected to produce this extra virgin olive oil, which is then cold-pressed using a traditional stone-mill. Intensely perfumed and slightly piquant, this olive oil will surprise you for its fruity, rich taste. 100% pure and 100% Italian, use it in soups and pastas, or top your tomato bruschettas with it. Either way, enjoy it!